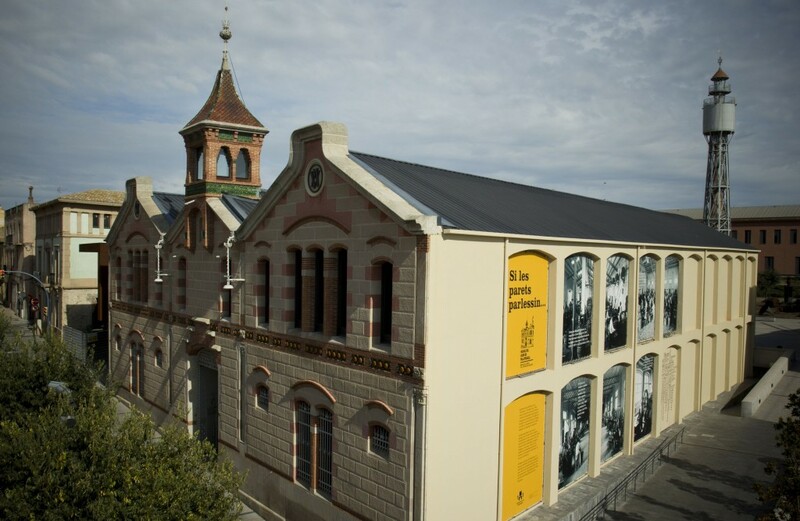 The Museum works to raise awareness of Catalonia’s cork heritage and its impact on the landscape, industry and ways of life. The modernist building that houses the centre is itself a fine museum piece. It is a former factory founded in 1900 that became the headquarters of a company that was leader in Spanish exports in the 1920s. The Museum looks at cork from a scientific, technical, industrial, artistic, cultural and environmental perspective. 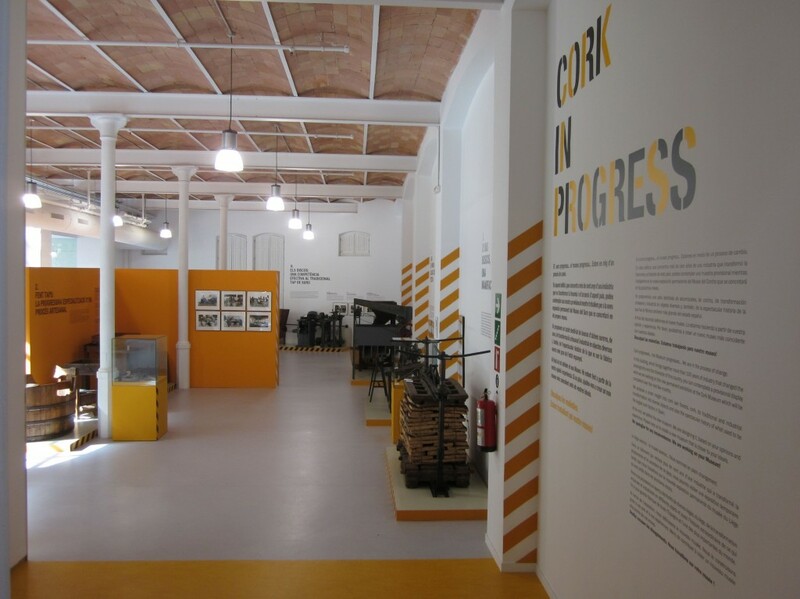 It currently has a temporary exhibition on the extraction of the cork, industrial processing and the history of the company Manufacturas de Corcho plus interactive exhibits. 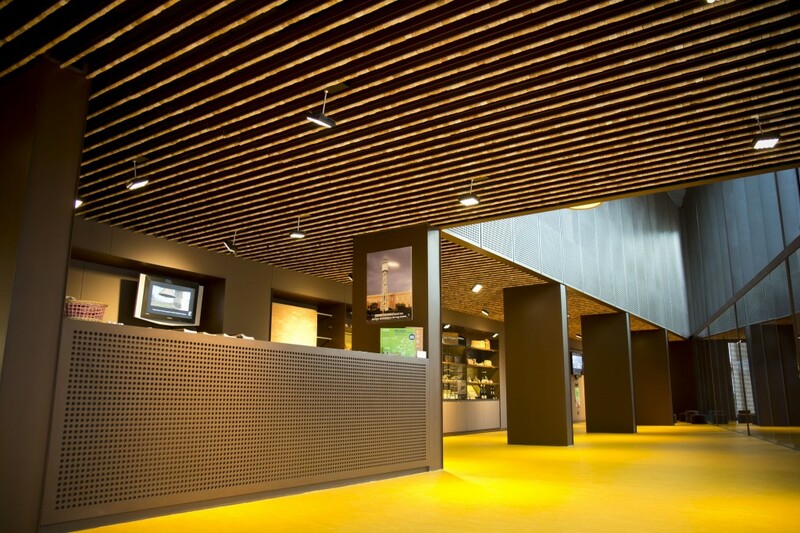 It has an educational space, temporary exhibition hall and an auditorium for 100 people. This modernist style water tower has become a landmark identifying the town of Palafrugell. Visitors can discover the history of this iconic building and go up onto its terrace, 35 metres high, to enjoy a panoramic view of Palafrugell and Empordà. Take a walk through the cork oaks of Llofriu to learn all about the ecology of Mediterranean forests and the work of those who strip the bark. Learn about the types of cork and tools used and hear stories that throw light on this way of life. This Iberian site from the sixth century BC is at top of a mountain with cliffs overlooking the sea and has one of the best views of the Costa Brava. There is also a fifteenth century watchtower, an eighteenth century hermitage and inn and a nineteenth century lighthouse. Monday to Saturday from 10h to 14h and 17h to 21h. Sunday from 10h to 14h. Tuesday to Saturday from 10h to 14h and 17h to 20h. Tuesday to Saturday from 10h to 13h and 16h to 19h. Saturday from 10h to 13h and 16h to 20h. Source: Information provided by the Cork Museum of Palafrugell.